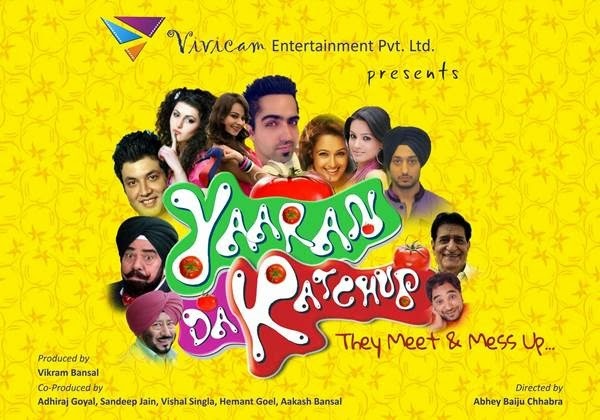 Yaaran Da Katchup is a youth centric Punjabi romantic comedy Punjabi Movie Starring Hardy Sandhu, Jaswinder Bhalla, B.N. Sharma and Rana Ranbir etc. 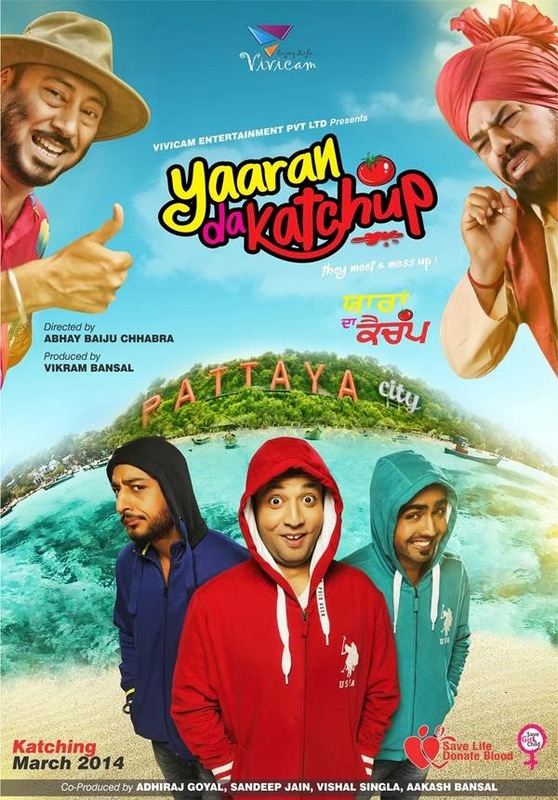 Yaaran Da Katchup is a youth centric Punjabi romantic comedy Punjabi Movie Starring Hardy Sandhu, Jaswinder Bhalla, B.N. Sharma and Rana Ranbir etc. Film is directed by Abhey Baiju Chabbra and Produced by Vikram Bansal. Release date of Film have been changed time to time as the posters displaying, Finally It is going to release on a fixed schedule - July 18th, 2014.